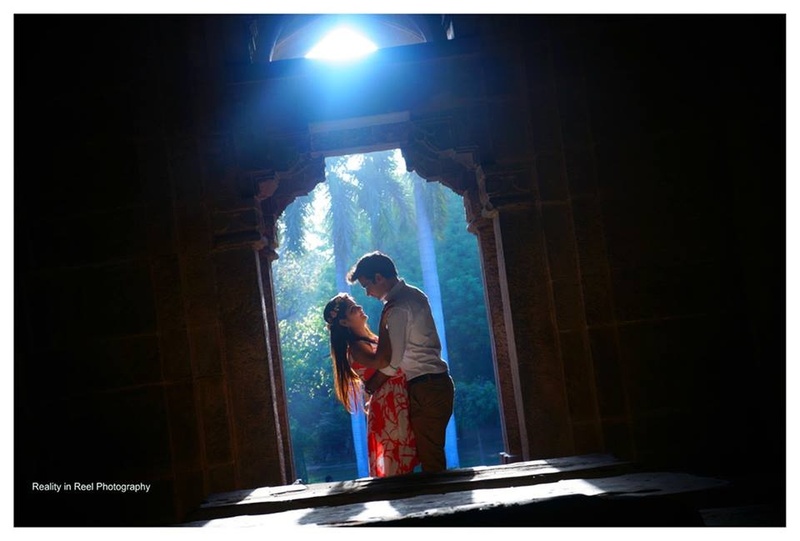 Reality in Reel, Delhi offers you photography coated with passion, enthusiasm, and obsession. With their lenses and dedication, they will weave the most magical love story you will ever see. Candid wedding photography has taken Reality in Reel on a journey with some wonderful couples and it gives them great joy to capture the most important moments of their lives on their cameras. When you tell them your wedding plan, they can craft a unique photo shoot for you and make your album a unique one. 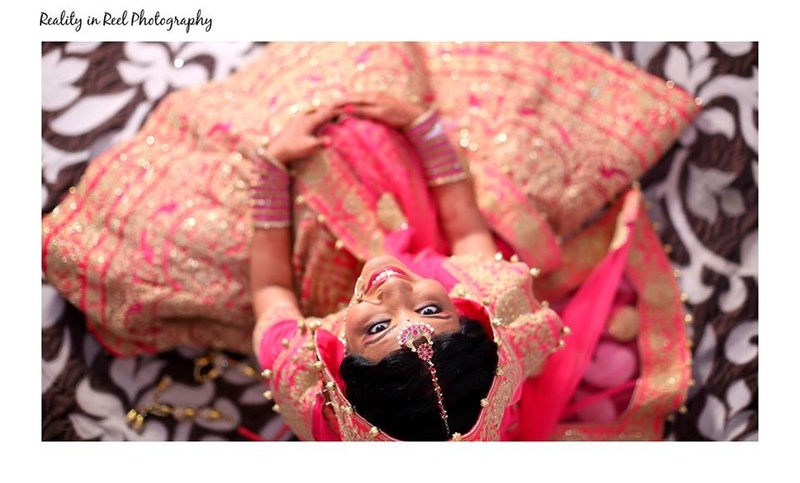 Reality in Reel is a Wedding Photographer based out of Noida, Delhi . Reality in Reel's telephone number is 76-66-77-88-99, Reality in Reel website address is http://www.realityinreel.com, Facebook page is Reality in Reel and address is H 169/5, 2nd Floor, Sector 12, Noida. In terms of pricing Reality in Reel offers various packages starting at Rs 70000/-. There are 2 albums here at Weddingz -- suggest you have a look. Call weddingz.in to book Reality in Reel at guaranteed prices and with peace of mind.